We reported last week that John Kooiker (R-Boyden) who represents District 4 in the Iowa House of Representatives is retiring from his post. Also last week, he sent a scathing letter criticizing the Mayor and Council for what he calls ‘stonewalling his attempts’ to bring attention to the Huisentruit case. “We are aware of the statement that Mr. Kooiker released as he finished his term in the Iowa legislature. We [MCPD] have been, and will continue to be, sensitive to victims and their families – especially in cases like this. My understanding is that Jodi’s family was not necessarily interested in ‘Jodi Huisentruit Day’ in 2015 and our department and city chose to respect that wish. State Rep. Kooiker made his announcement to not seek re-election back in October. He plans to retire from the legislature when his term ends this month. Kooiker was elected in 2015, in a special election following the death of longtime Rep. Dwayne Alons. Chief Brinkley took over as chief in January 2016 after 20 years with the Ames, Iowa, Police Department. 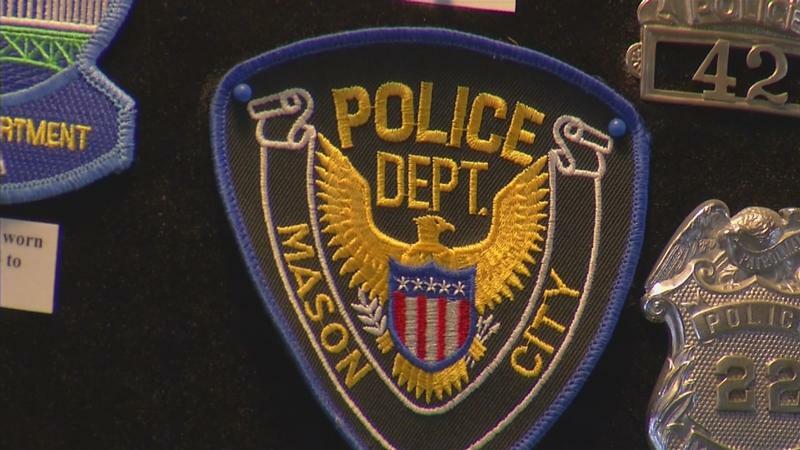 He’s the fourth Mason City Police Chief since Jodi disappeared on her way to work at KIMT TV on June 27, 1995. You can read more of Caroline’s conversations with Chief Brinkley including a discussion regarding the 21st Anniversary of Jodi’s disappearance, and the Chief’s overall view of the case soon after he was appointed his position. Best wishes to Jodi’s family. May she rest in peace and I pray that the police find her someday; plus the culprit who caused her disappearance. Such a Sad , unbelievable Case .